Advocates for the arts in the Philadelphia public schools just had one of their wishes granted with help from the Walt Disney Company. Disney Theatrical Productions has awarded a grant of $120,000 to the Walnut Street Theatre to administer its Disney Musicals in Schools Program. The initiative supports sustainable theater programs in under-resourced elementary schools. The funding is a much-needed boost to arts programming in the city public schools which has lost critical financial support over the years due to cuts to music, art and theater programs. Under the arrangement with America’s oldest theatre, the Walnut will select up to five schools for the 2018-2019 school year and another five schools for the 2019-2020 academic period to share in the enterprise. 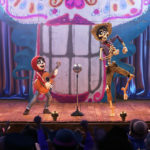 Those schools selected will be able to partake in a free 17-week music theater residency which will be headed up by a team of teaching artists trained by the Walnut Street Theatre and Disney Theatrical Productions. Each school that is selected to participate will receive performance rights, educational support materials and guidance from the teaching artists. 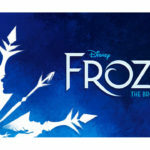 Disney Musicals in Schools is a free program offered to a limited number of public elementary schools each year. Over the course of a semester, professional artists guide school teachers through the process of mounting a musical with student performers. The goal of the project is to provide the training necessary for teachers to continue a tradition of theater education for years to come. According to the program’s website, musical theater combines all the art forms and provides an engaging opportunity for young people to work onstage or behind the scenes. The ultimate goal of the endeavor is to have the participants produce a 30-minute Disney kids musical at the respective schools. All Philadelphia public and charter schools can apply. Applications are now being accepted for the 2018-2019 academic year. The deadline to apply is Friday, October 12th. 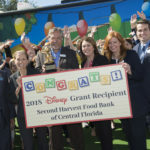 The Disney Musicals in Schools program premiered in 2009 in New York City and has provided a unique theater experience to thousands of students, teachers, parents and communities across the country including cities like Orlando, Boston, Chicago, Louisville, Los Angeles, West Palm Beach and recently reaching across the pond to London, England. 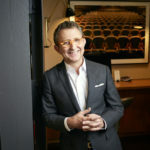 Some of the productions in the program’s pipeline include The Jungle Book, Winnie the Pooh, Aristocats, Cinderella, 101 Dalmatians and The Lion King. 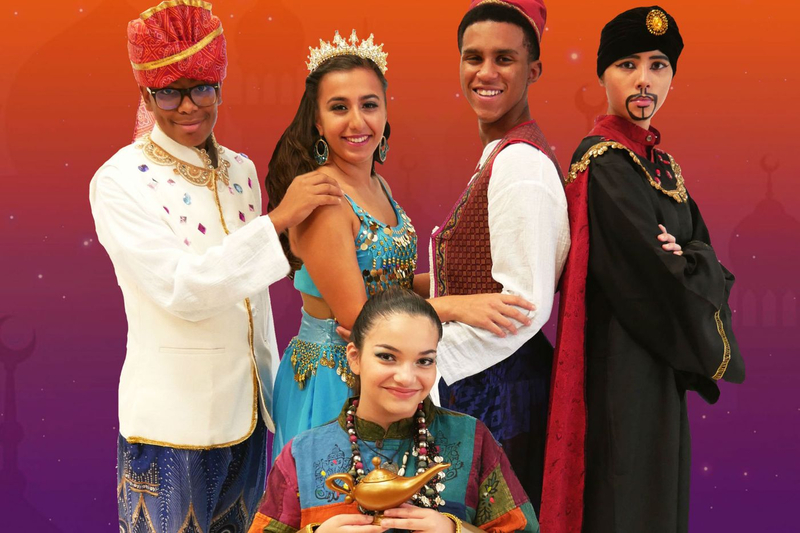 Word of the grant comes as the Walnut Street Theatre stages its hour-long production of Disney’s ALADDIN, JR., based on the classic 1992 Disney movie Aladdin and updated to include Alan Menken’s new songs written for the 2014 Broadway musical production. For more information or to apply for a chance to participate in the program visit the Walnut Street Theatre’s website, walnutstreettheatre.org. For more information on the Disney Musicals in Schools program you can visit DisneyMusicalsinSchools.com.